Over 100 Tri-state hedgies joined us at the third HedgeBrunch NYC in May for another evening of convivial networking and socialising at The Loews Regency Hotel – fittingly, the birth place of the power breakfast and a setting that has long combined the pleasures of mixing both Work and Play. Quite appropriate for HedgeBrunch to say the least. However, what awaited our guests was not a breakfast, or a brunch – but a warm welcome from the HB team and NYC ambassadors as guests congregated in the hotel’s Great Lawn Room. 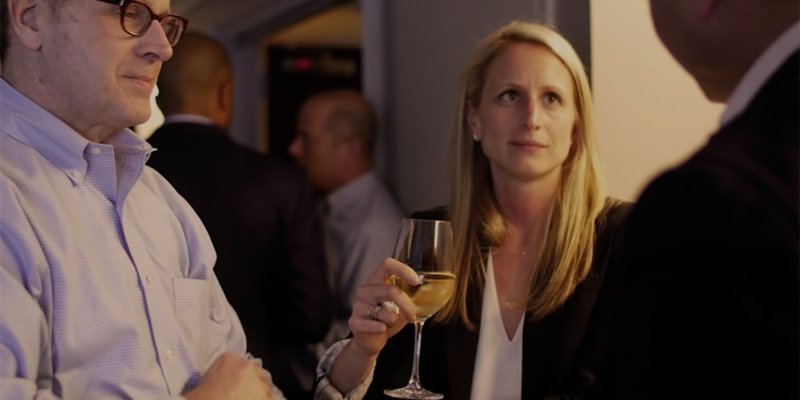 Over the following hours the room was immersed in discussions and conversations, only pausing to hear a few words from HedgeBrunch CEO Gus Mrison, who welcomed new and returning guests and updated them on upcoming HedgeBrunch plans. 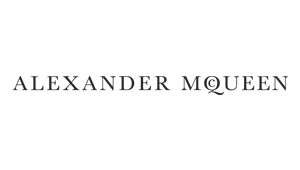 As the official evening came to a close guests moved to the world famous hotel lobby bar for further drinks and networking, but not before collecting a very special gift from sponsor Alexander McQueen. Each attendee received a pack celebrating Alexander McQueen NYC, which included a McQueen tie for boys and a scarf for the girls, a perfect way to wrap up the night. 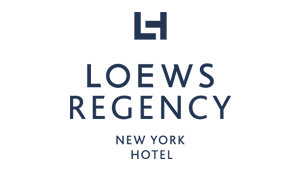 The recently renovated Loews Regency was a fabulous location for the third HedgeBrunch NYC and lived up to its reputation as a power-broking hub in the city that never sleeps!  To learn more about The Loews Regency Hotel please click here. To learn more about working with HedgeBrunch please click here.